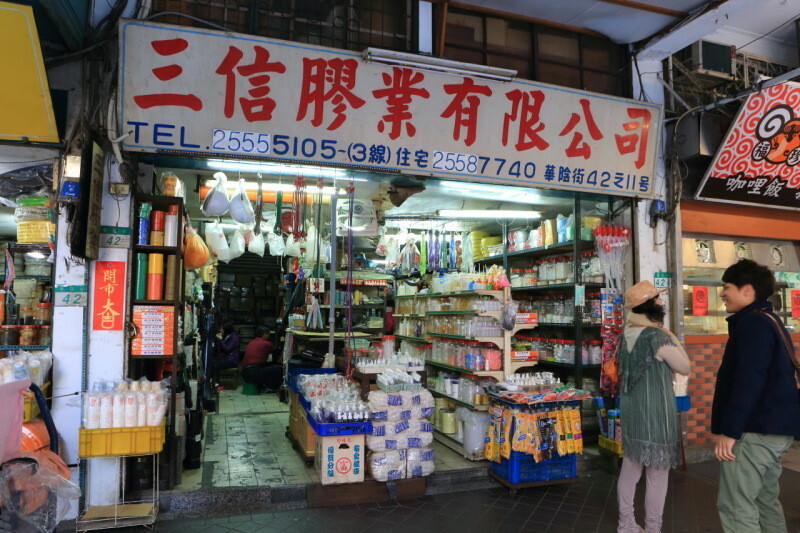 Taipei's wholesale district "Huayin St" this place is continuing a wholesaler to a variety of goods are aligned at a low price! 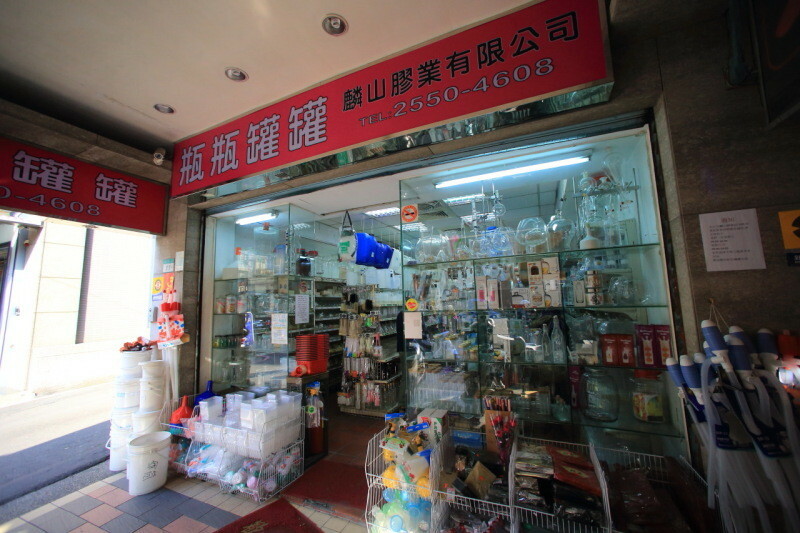 Called the wholesale district to go thereHuayin StAsk us! Is famous as a specialty shopping lined wholesale wholesale store featuring a wide selection at low price! 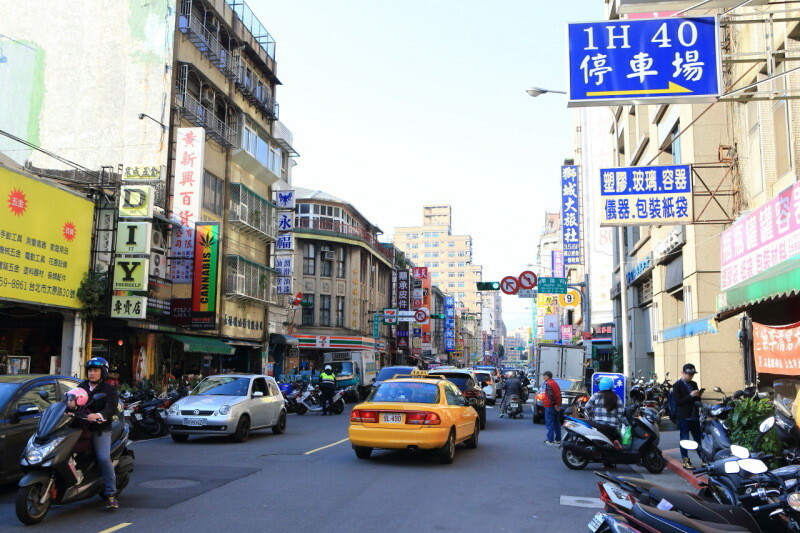 That the area around "Huayin St"And refers to. 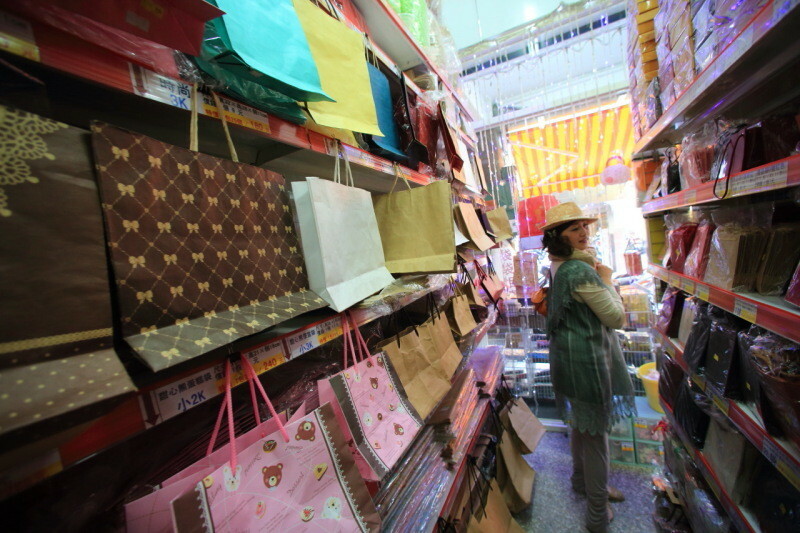 Canvas、Sewing Cork、Rubber gloves、Rubber finger cots and so on are sold! "當 returned red meat and fritillariae"120 TWD、"Red meat noodles line water"Including 130 TWD、Guests can enjoy dishes made with fresh lamb. 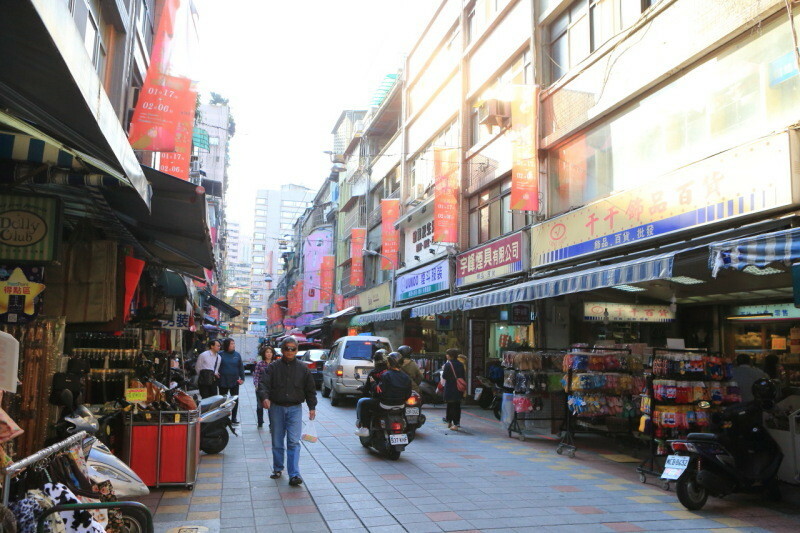 Address：Taipei City Tatung, Hua Yin district 42-5 No. 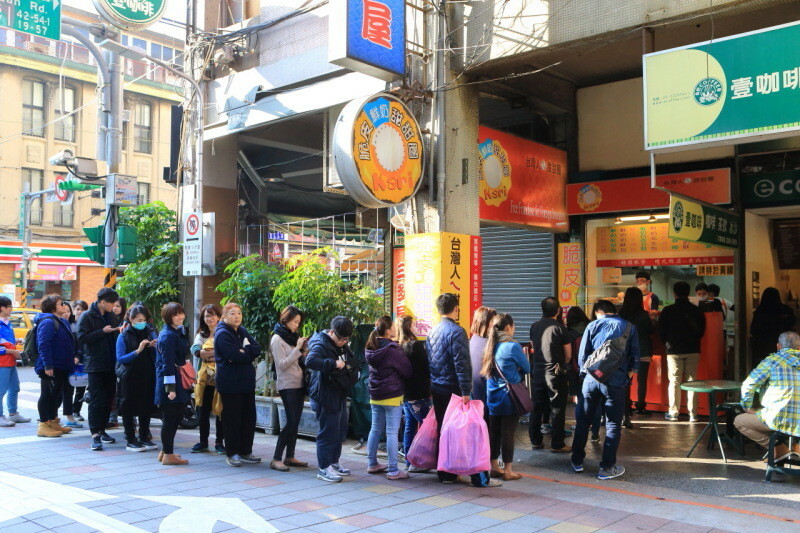 In a popular restaurant is always fresh、LeePepper mochi-Kun would recommend! Rates are580TWD-3000 TWD (Japan Yen：2,090JPY – JPY 10800)And it is very good! 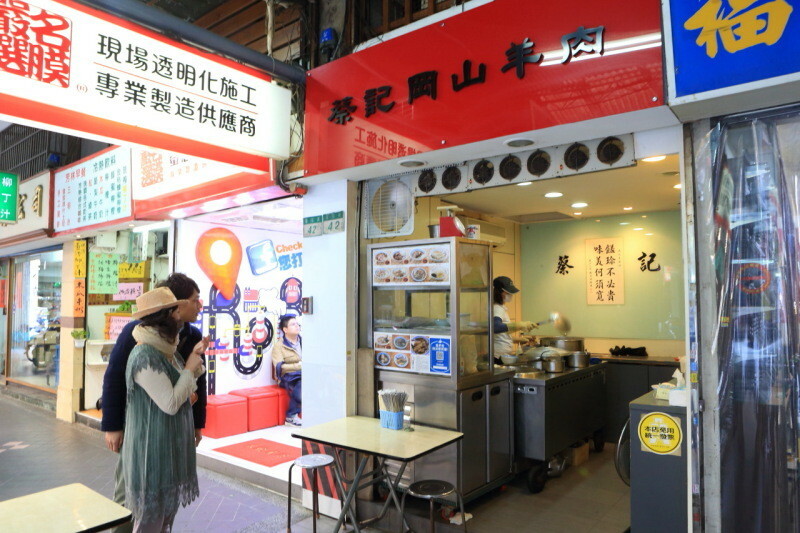 Shared kitchen space available、(Lodging included) breakfast will served at the Café! 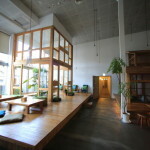 To actually have a booth on the shared space of the hostel、We will introduce later for more information. 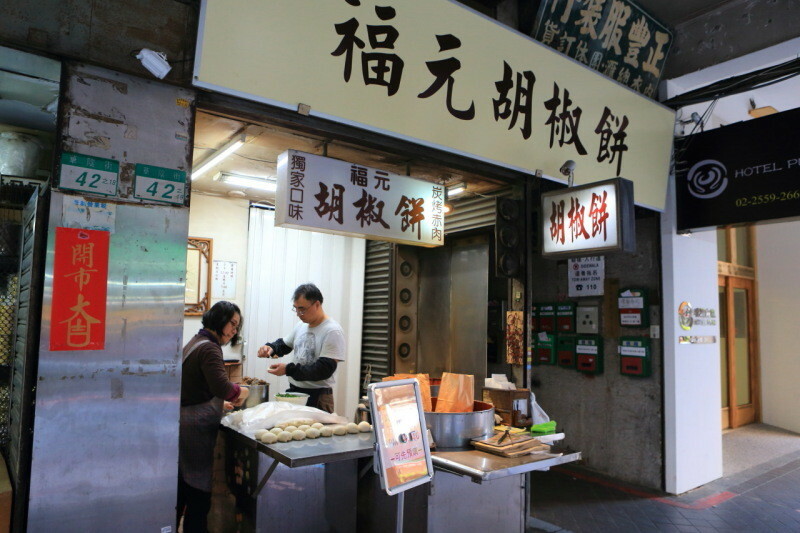 As well asHuayin StDoughnut shop along the line makes sense "Brittle skin Sun Kong Tian Tian biosphere"Discovery! From plastic containers, such as cosmetics and medicine glove compartment of the glass tube, etc.、Variety will be available in large and small sizes. 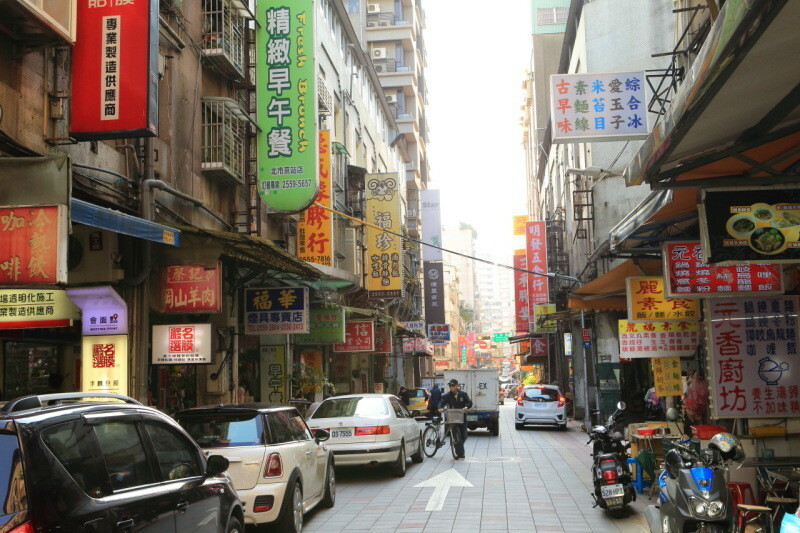 Address：Taipei City, Taiyuan road 11-8 No. And while they see and、Surprise surprised unexpected location! 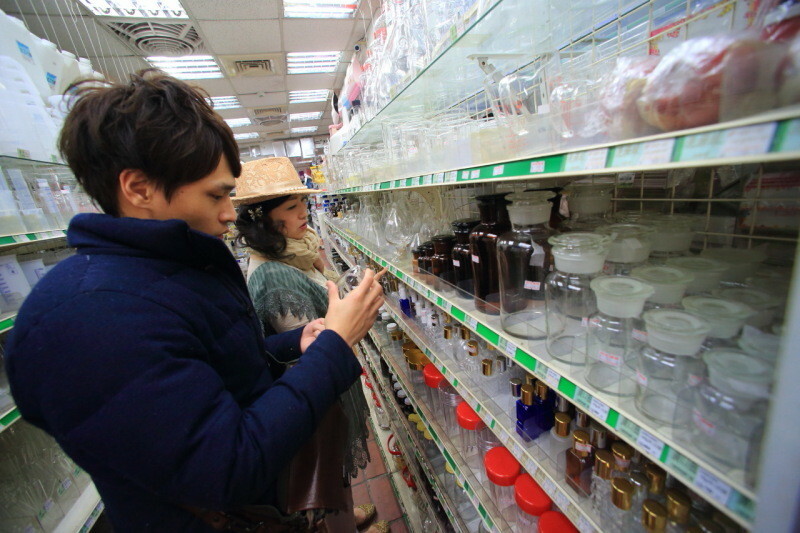 The assortment of products、Shake all containers will be available in high-bandwidth specialty stores. Commercial from pieces in General, use of useable goods up for people working in a variety of scenes. 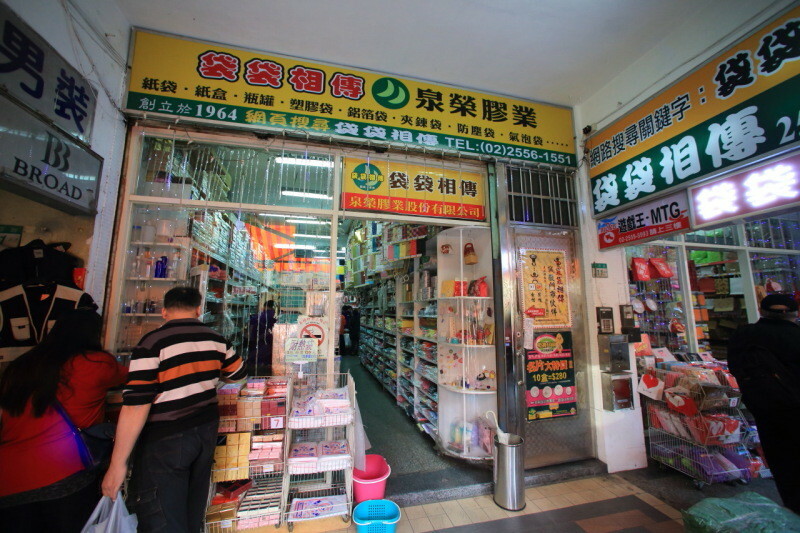 Address：Taipei City, Taiyuan road 11-6 No. Of course sell one copy for personal use、Available in priced packs sold any deals for business. 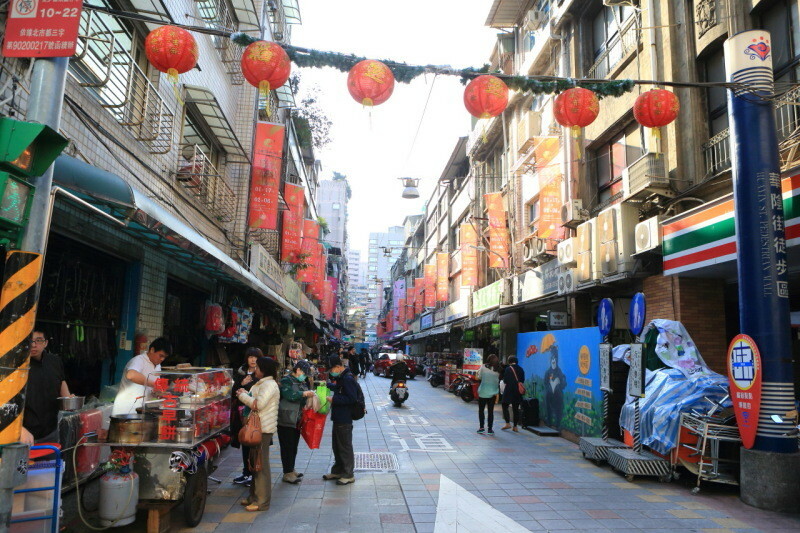 Huayin StTo and return、Let's take a stroll to the back. 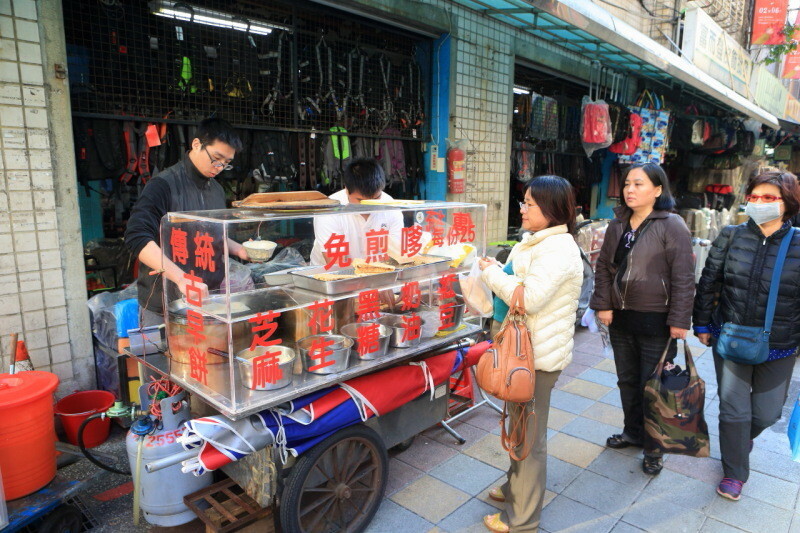 Peanut and sesame seeds、Brown sugar、Butter、Guests can enjoy such as red bean flavor. 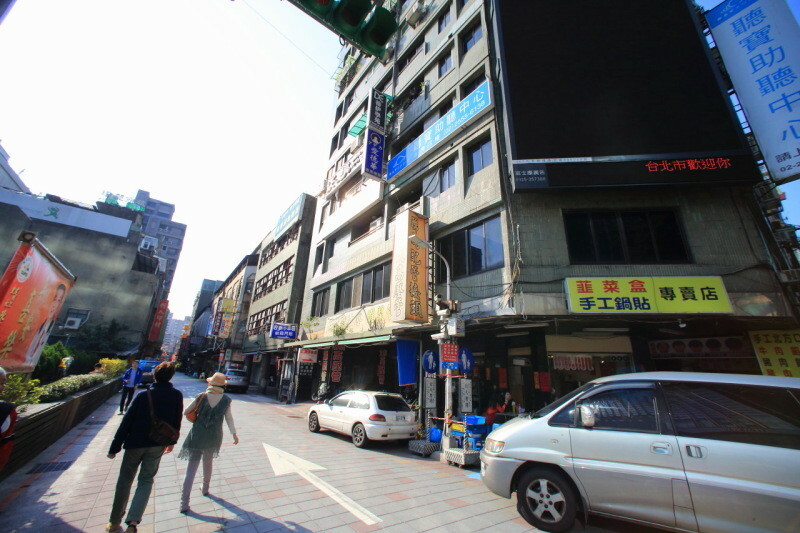 Changan West RdIn a back alley、Dress and hat、Line the grocery store and accessories shop. 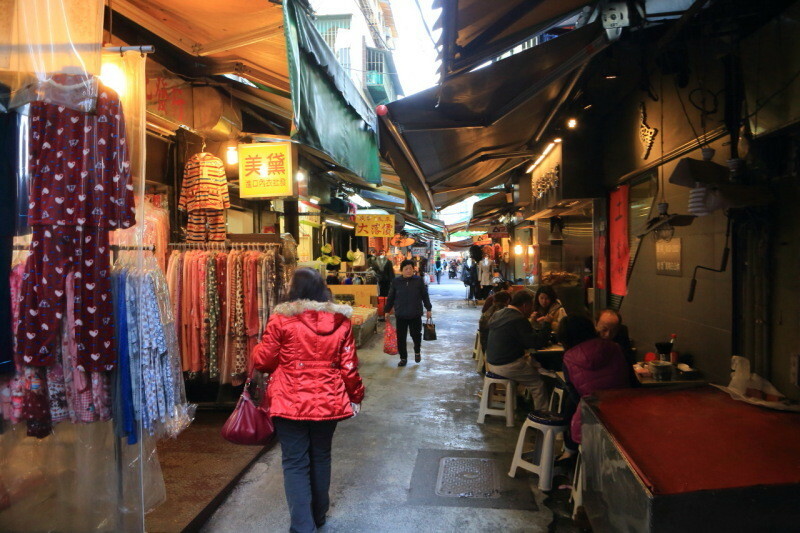 In wholesale bothers、Maybe to find a chance to meet! 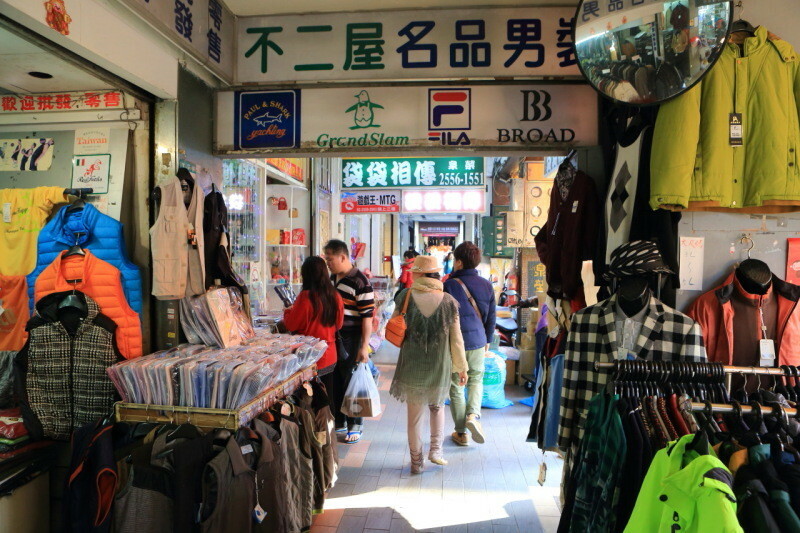 Taipei train station within walking distance "Star hostel" inexpensive and fashionable! Guest House community is born! 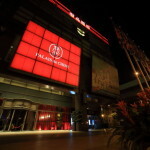 Taipei Station directly connected hotels "Palais de Chine Hotel" Explore the north side near to the "Museum of Contemporary Art,Taipei"
"Palais de Chine Hotel" "La Rotisserie" Being held weekday limited lobster and king crab crab festival! 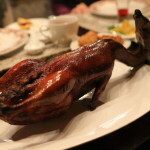 An à la carte dinner at "Le Palais" Palais de Sin Cantonese cuisine with a gorgeous! 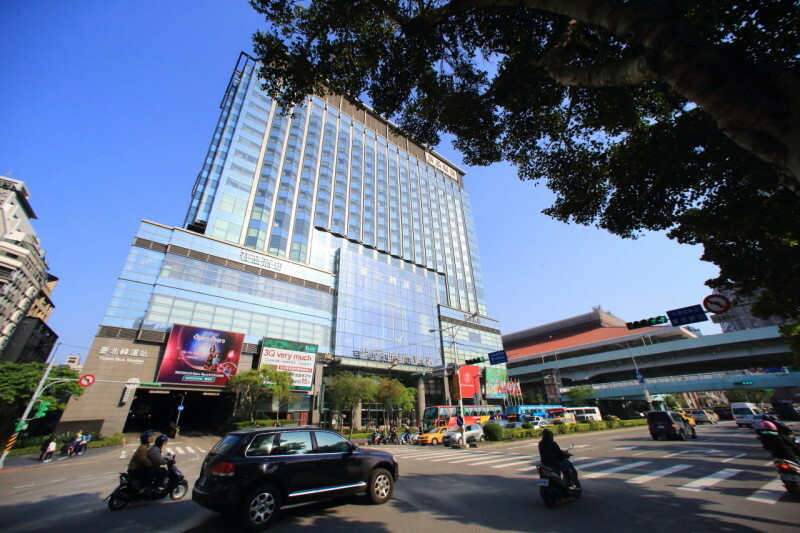 Taipei Station directly connected "Palais de Chine Hotel" Check-in to the stately five-star hotel in Europe! 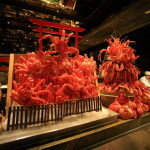 "Palais de Chine Hotel" "La Rotisserie" Being held weekday limited lobster and king crab crab festival! 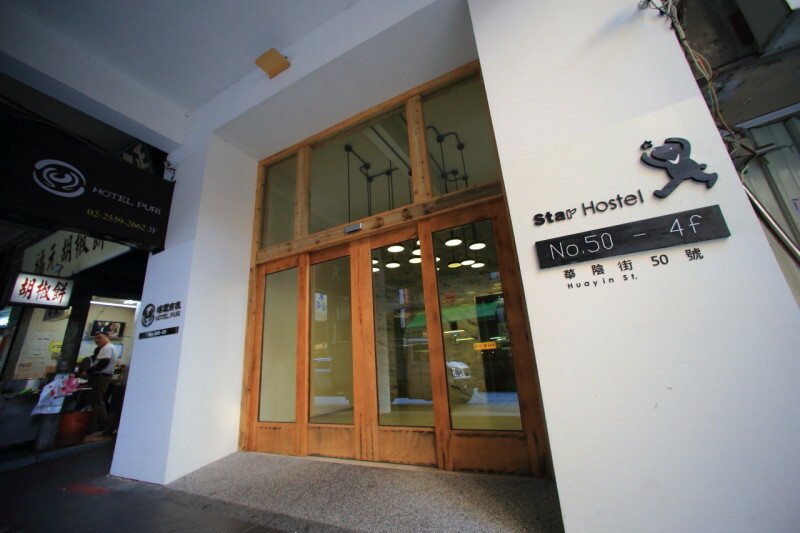 Taipei train station within walking distance "Star hostel" inexpensive and fashionable! Guest House community is born!